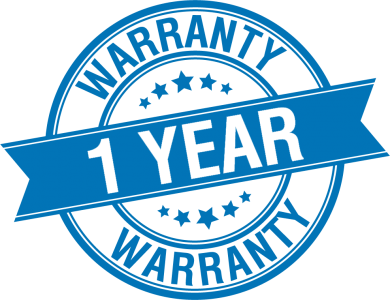 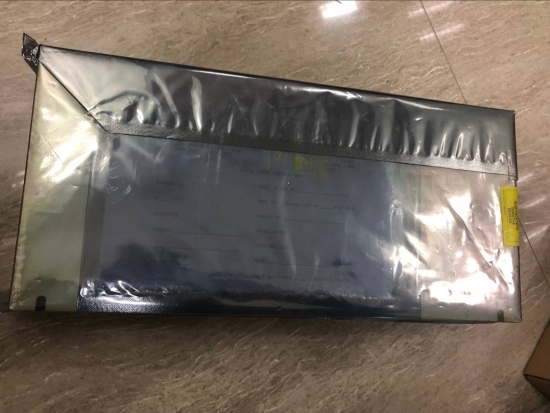 Part Number: 3BSE018172R1 Type Designation: SB822 Catalog Description: Rechargeable battery unit Product Net Weight: 0.55kg New and factory original in anti-static bag with individual sealed inner box. 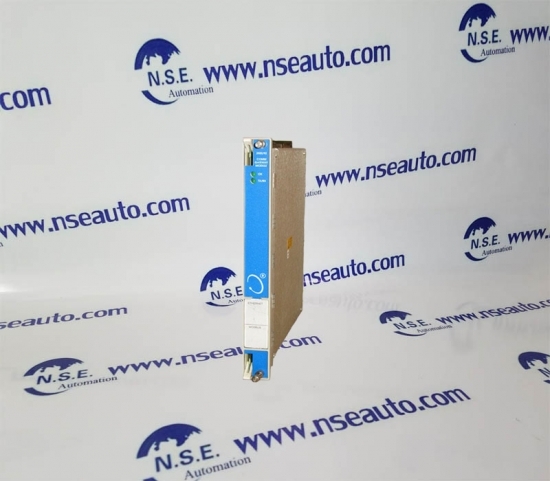 Part Number:3BSC630197R1 Type Designation:TK212A Catalog Description:TK212A Tool cable Cable Length: 3 m New and factory original in anti-static bag with individual sealed inner box. 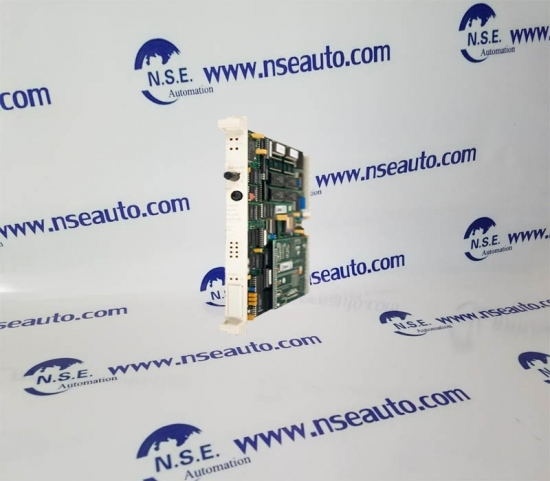 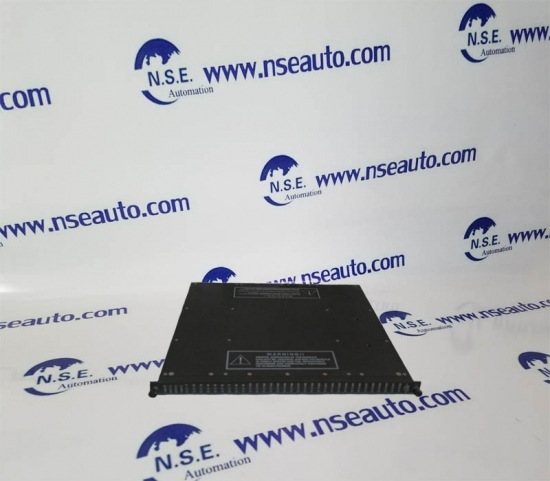 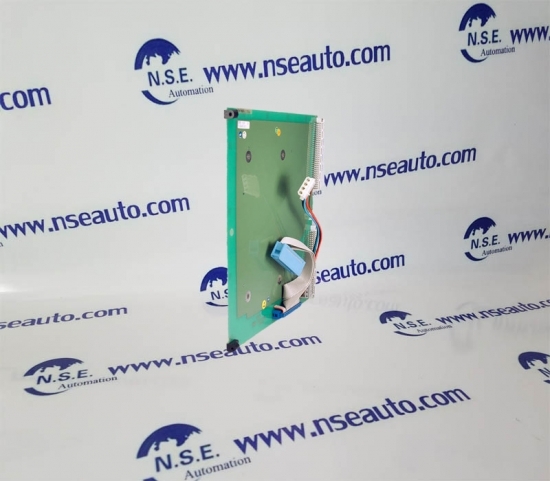 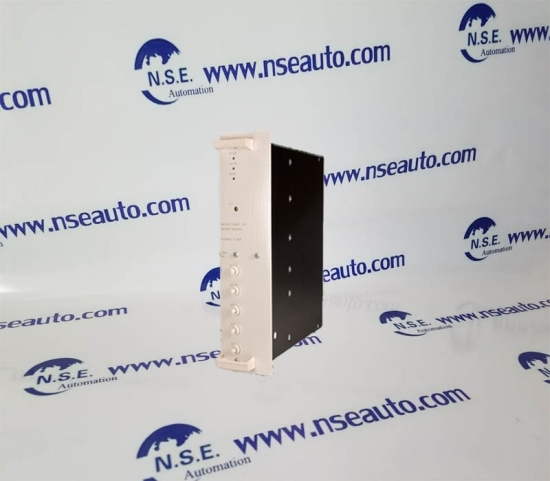 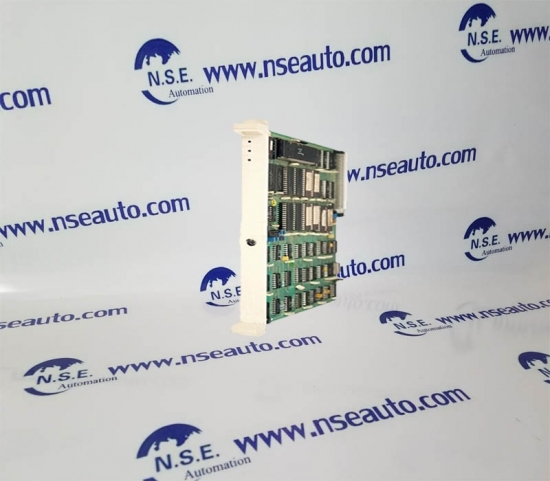 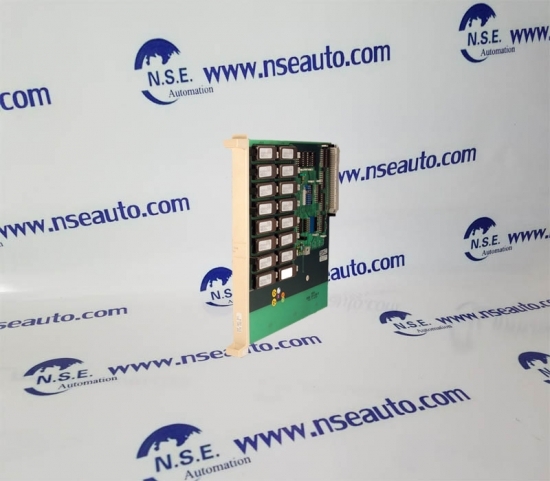 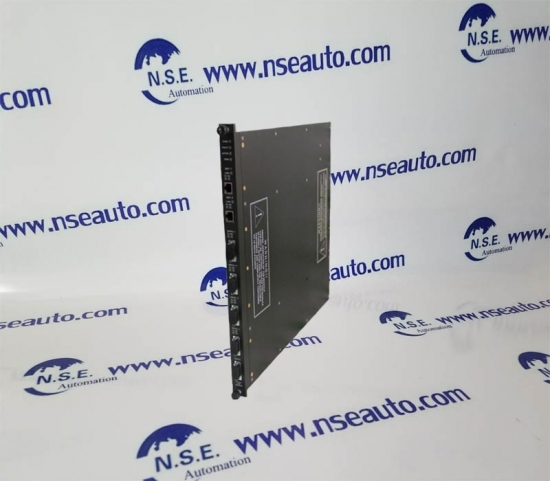 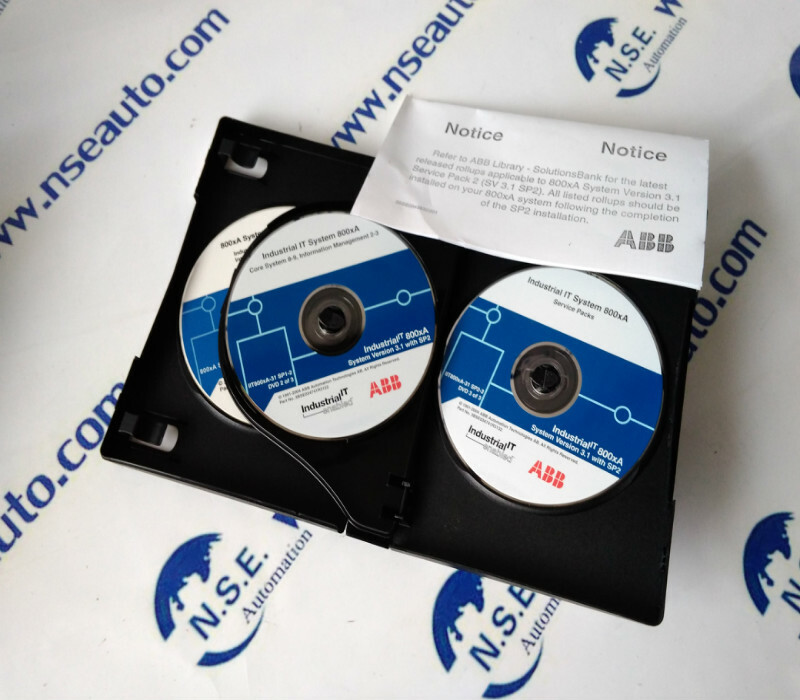 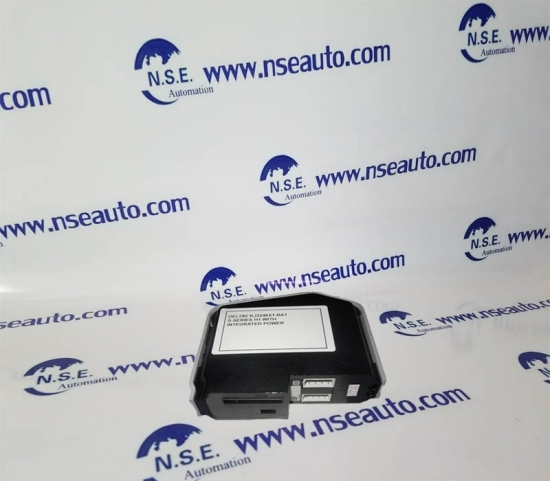 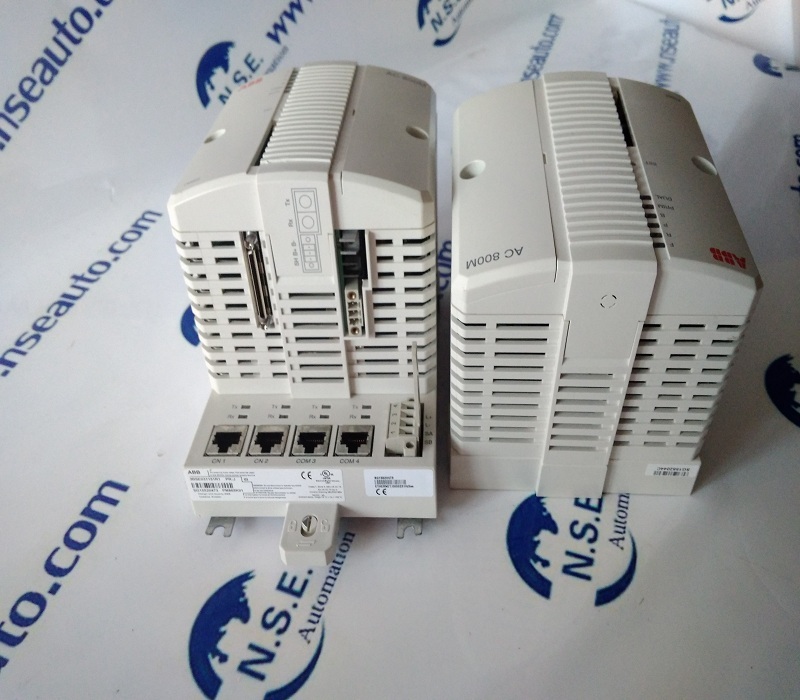 Part Number:3BSE048845R1 Type Designation:CI868K01 Catalog Description: Communication Interface Net Weight: 0.2 kg New and factory original in anti-static bag with individual sealed inner box. 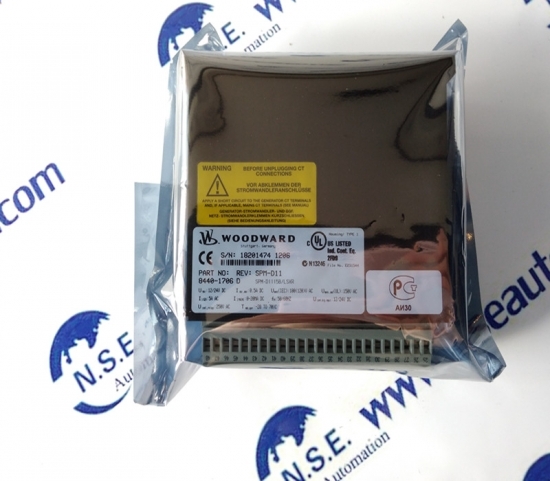 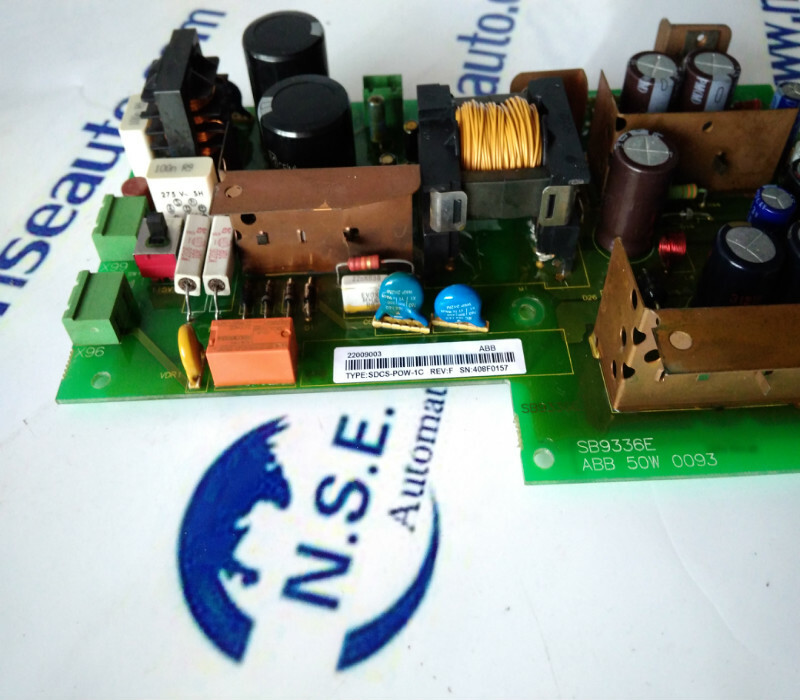 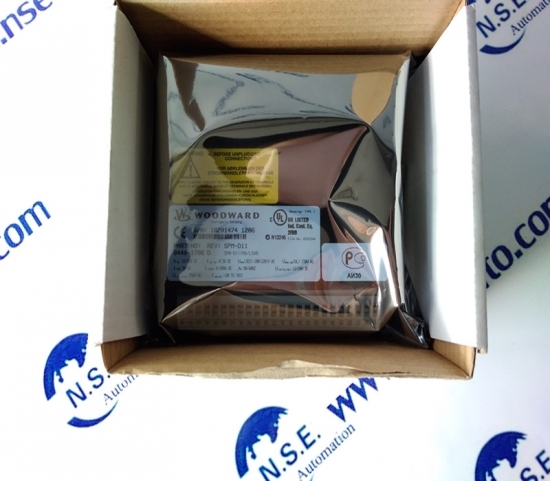 Part Number: 3BSC610065R1 Type Designation: SD832 Catalog Description: SD832 Power Supply Device, G2 Compliant Net Weight:0.56kg New and factory original in anti-static bag with individual sealed inner box. 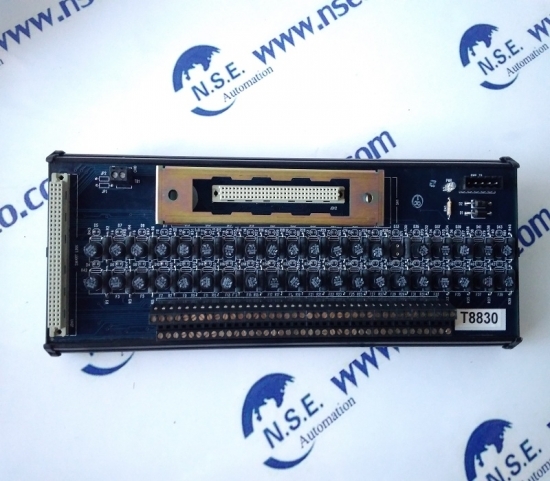 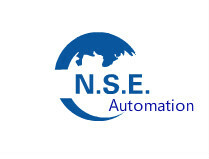 Part Number: 3BSC610068R1 Type Designation: SS832 Catalog Description: Voting Device, G2 Compliant Net Weight: 0.46kg New and factory original in anti-static bag with individual sealed inner box.